UK Prime Minister Theresa May last night (20 October) told EU leaders that Britain would not just rubber-stamp agreements made between the other member states when they meet as 27. In her first European Council, she said that as long as the UK was a full member of the EU, it wanted a seat at the table for discussions over the bloc’s future. That intervention came during a discussion on migration policy and the Schengen Zone. 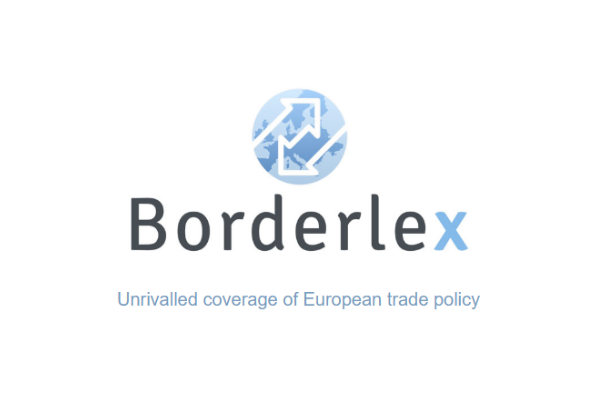 The initiatives presented had earlier been discussed at the informal meeting of 27 member states, held in Bratislava after the UK 23 June vote to quit the bloc. Sources said the atmosphere was “friendly” and that some leaders had “a sense of guilt”. But there was no suggestion that the 27 would not continue to hold the smaller summits, and May did not ask for them to be stopped. EU leaders gather in Brussels on Thursday and Friday (20-21 October) to discuss the still ongoing migration crisis and the EU-Canada trade deal, CETA. Follow our live feed for all the latest developments. A source said, “There is a British concern between the articulation of the Bratislava Roadmap and the implementation of it, which is for all 28 (member states). There was no response to May’s comments from the other EU leaders. euractiv.com understands that the British concerns had already been raised in pre-Council diplomatic talks. European Council President Donald Tusk is said to have told May that the meetings of 27 would continue. One is already planned in January in Malta. The European Commission has repeatedly said that the UK will remain a full member of the EU, with all rights and obligations, until it officially leaves the bloc. 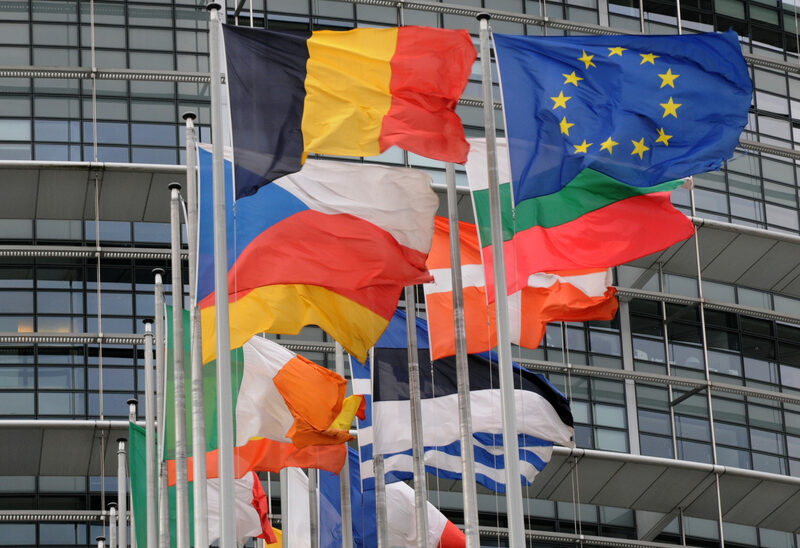 The EU-27 cannot come to legally binding decisions in the same way as the full European Council. French President François Hollande had earlier heaped pressure on May as he entered the European Council. “If Theresa May wants a hard Brexit? The negotiation will be hard,” warned Hollande. Some EU leaders were angered by May’s speech to her Conservative party conference, which called for tougher immigration controls. Some member states accept that the speech was politically necessary for May to control the Eurosceptic wing of her party, which is riding high on the success of the vote to Brexit. Later in the evening, over coffee and after dinner, May discussed her vision of Brexit. She said that while Brexit is irreversible, it was vital that both the EU and UK work together to secure an exit in the best interests of both sides. “There was no discussion before article 50 is triggered, so there were no discussions,” European Council President Donald Tusk later said. May had said that Brexit had to be in the best interests of Great Britain – but it should not come at the cost of the rest of the EU, said German Chancellor Angela Merkel. “I think in practical terms the negotiations will be rough-going but what she said today is OK,” Merkel said, after admitting May had said little new. “I think it is a very good message we heard today that Great Britain will continue to be fully- fledged member of the EU [until it leaves],” she added. May will on Friday (21 October) meet with Commission President Jean-Claude Juncker for a getting-to-know-you session. She is also expected to hold a further press conference at about 1pm, after the European Council finishes. Entering her maiden Council, May struck a different tone to her predecessor David Cameron. Cameron would often tell news cameras that he was in Brussels to fight for a good deal for Britain. 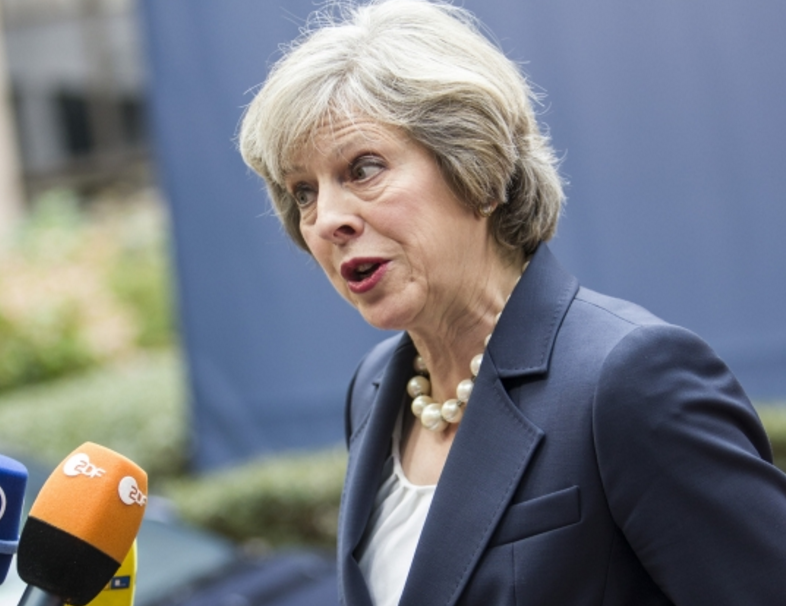 Instead, May stressed the need for a unified and robust response to Russia’s bombing campaign in Syria. “We must show a robust and united European stance in the face of Russian aggression,” she said. Last night, it appeared she may have helped secure some success. Sources said that France, the UK and Germany were pushing hard for language in the Council conclusions that could pave the way for sanctions against Russia in the future. Merkel told reporters, “The bombardment of Aleppo is a disregard of the principles of humanity and we cannot accept it. I guess May has to say that but she surely knows that Britain will no longer be listened to and that the EU has enough mechanisms to progress without the UK. Her predecessor could brief her on the fiscal pact story ….. The same is happening in Mosul, but because the UK and the USA is involved doing the same it is alright.